This just in. Lipa’s NEW wedding album will be called… “Lipa 24/6″. What makes this wedding album different then any other? Well how’s about Lipa!!!!. Not enough? How about production by Lipa and Naftoli Schnitzler? Still not impressed? Then add to the mix the most WORLD RENOWN wedding orchestra/band around Amiran Dvir? Ya I thought you would change you’re mind. But since this is a Lipa production its STILL not enough. 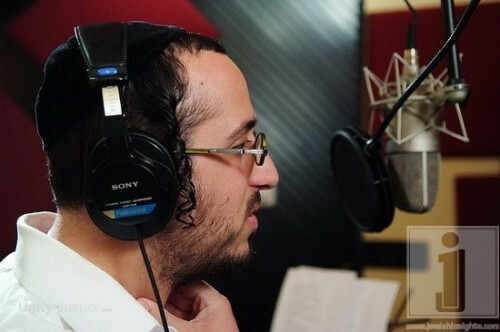 This album will feature a number by the well known violinist Daniel Ahaviel and choir by Dudi Kalish (Keinainhora album) and….. a children’s choir. So this Purim there is only one album that can be mesameach YOUR HOME Lipa 24/6!!!! The album will be available latest in 2 weeks time.